Microsoft has revealed some details about the upcoming mega Black Friday sale for Xbox One and Xbox 360. 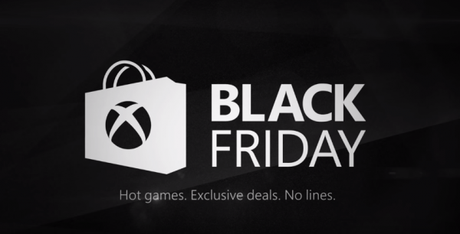 Microsoft is hosting a digital Black Friday sale on the Xbox Store this week. The sale starts on Friday, November 20 for Gold members, and opens up to everyone else November 24. 150 games across Xbox One and Xbox 360 will be discounted 40%-60%, with 10% more for Gold members. In addition, from November 20 through November 30, all non-Gold subscribers can get a one-month subscription for $1, this will allow them to access the sale on time.